This programme examines the processes and activities involved in managing innovation in firms. A key aim is for students to understand the strategic and operational issues that affect the innovation process across the different range of innovation problems that firms can confront. 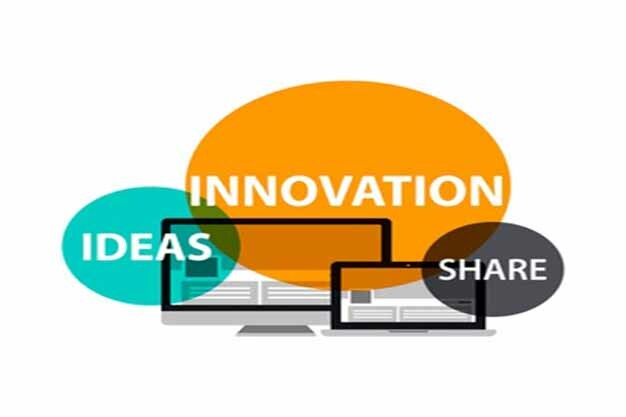 Four aspects of innovation will be discussed: product innovation and design; service innovation and design; information systems innovation and design; and business model innovation and design. The programme will begin with the tactical exploration of activities involved in new product development, to the organisation and management issues associated with service and information systems innovation, and ending with the analysis of the strategic issues involved in appropriating the benefits of this innovation effort through business model design. The programme will also be asking the students to consider the role that design thinking plays in managing innovation, particularly but not exclusively in what concerns product design. The programme will also involve the practical application of the frameworks, concepts and principle learnt to real case problems. 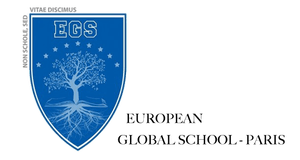 European Global School is established as a private higher institution to promote programmes internationally. 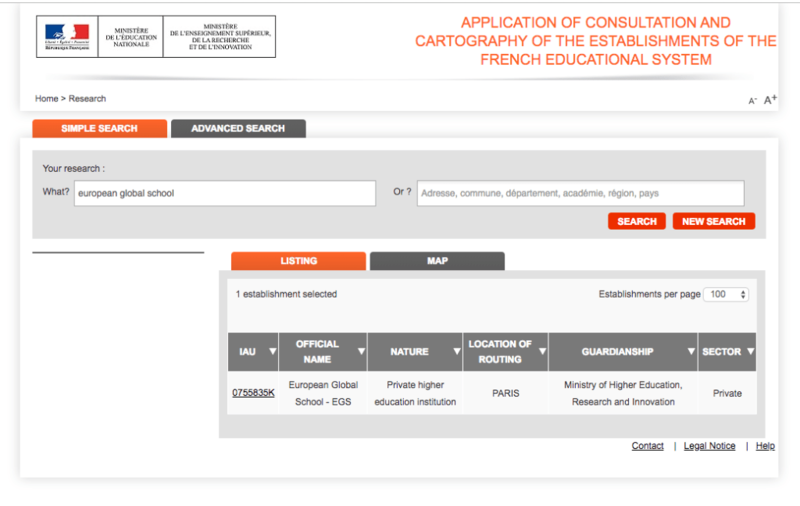 The French higher education system is characterised by the coexistence of several types of institution. 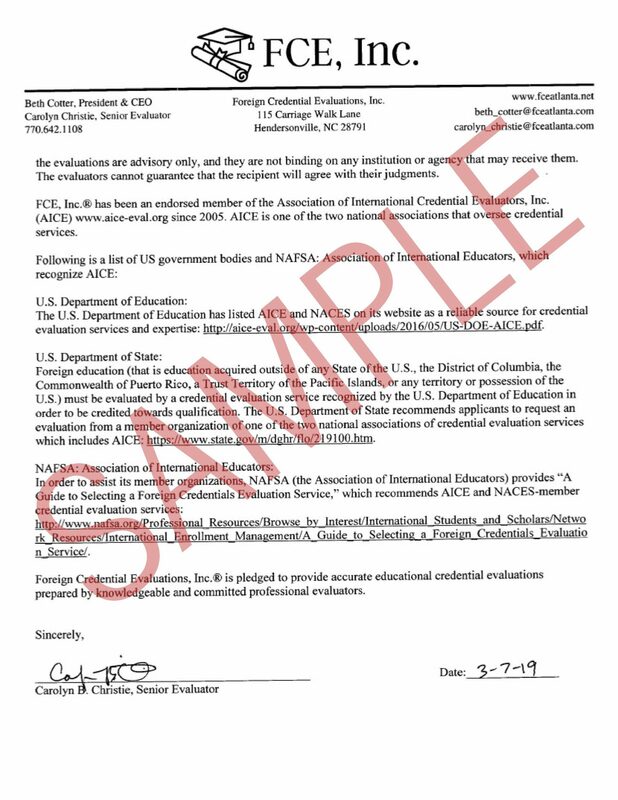 There are: universities; grands établissements publics (major public institutions); grandes écoles (elite schools); administrative public institutions; private higher education institutions or schools. 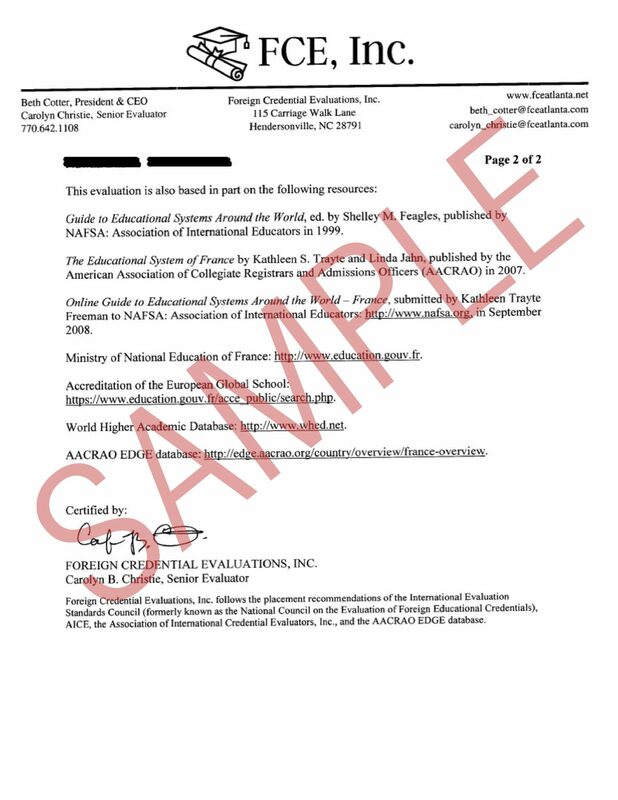 European Global School falls under the category of private higher education establishment. 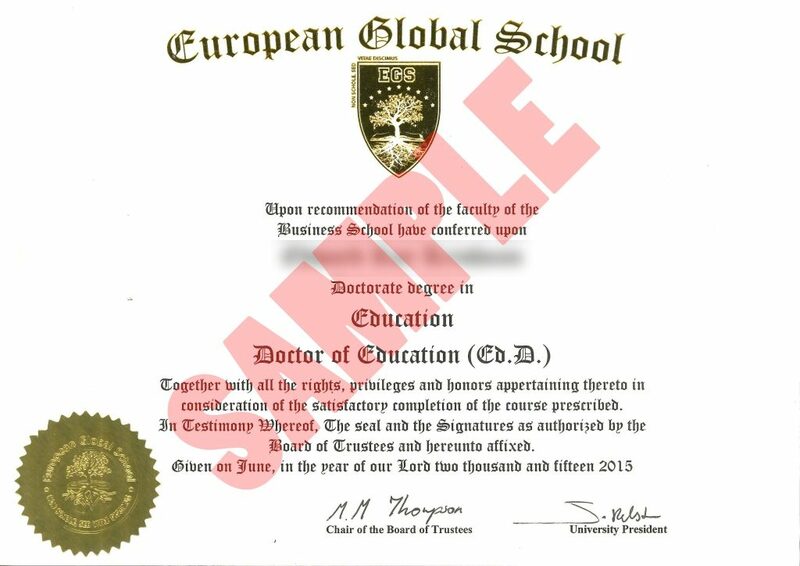 The degrees obtained from the European Global School are in accordance with the French Code – Decree of January 25th, 1876, Articles L. 731-2, L. 731-3 and L. 731-4 – since October 01, 2015 under receipt No. 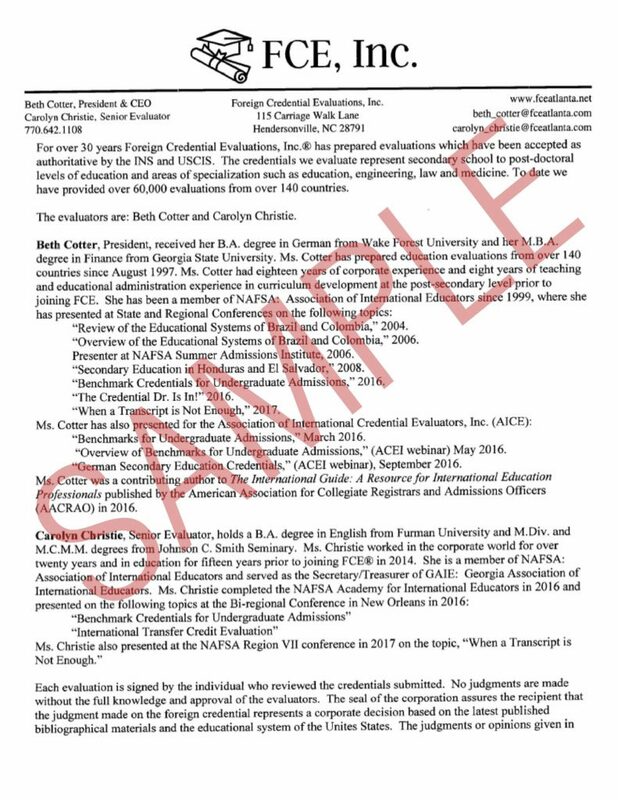 E-15-04 to offer higher education awards at Bachelor, Master and Doctorate levels. 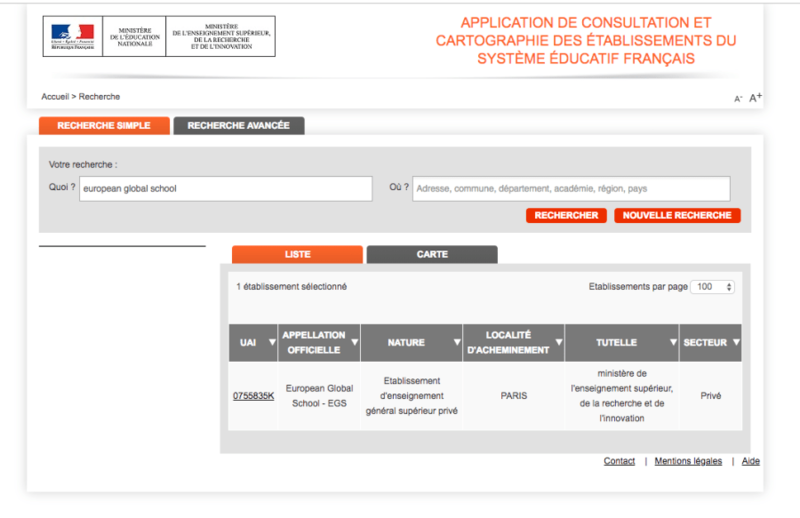 The UAI (unité administrative immatriculée) is 0755835K. 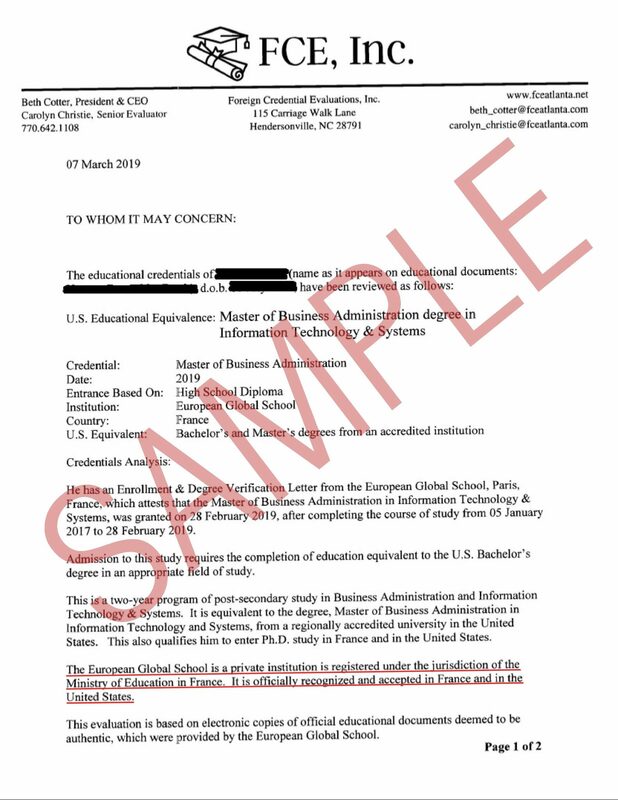 For more information about the university’s legal/academic status, along with its degree-granting authority, please contact the French Embassy in your respective country, and/or contact the French Ministry of Education, in Paris, France.